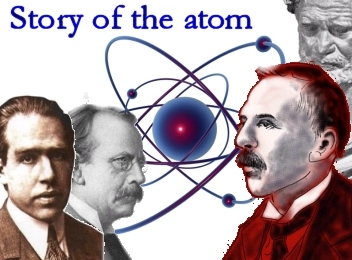 In this show Mr Mallon tells the story of the atom from Democritus right the way up to Neils Bohr. Great revision for your Higher Physics. Granny Physics hands over to Cassie McDonald and Chloe Selkirk where they review a cracking good science book. And finally Mr Mallon poses the question of UFOs and visiting aliens. George`s secret key to the universe. Theme tune from Fireball XL5 by Don Spencer.